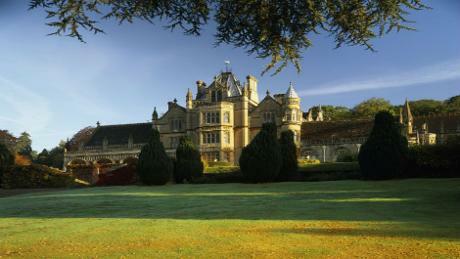 Tyntesfield was one of the least known of English country estates until its purchase by the National Trust in 2002. It was identified in 1976 as one of the last great Victorian houses to have survived with virtually all of its contents intact making it an exceptional treasury of Victorian life and culture. This is reflected in the story of the four generations of the Gibbs family who have occupied the house. Whilst the Gothic style House with its Chapel is striking in appearance it is not a time capsule. The Trust was keen from the outset to provide life enhancing opportunities for individuals and for the public to share in the excitement of discovery together with the problems of conservation and restoration. Never before has a restoration project of this magnitude been carried out whilst staying open to visitors. This talk will show the progress made and some of the exciting discoveries.